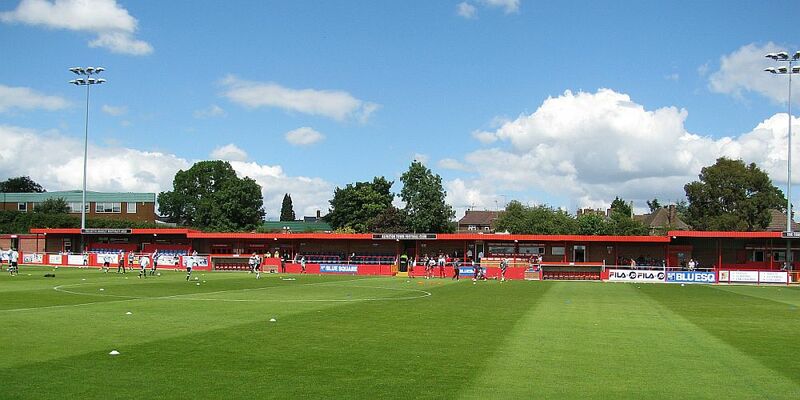 Tonight’s Professional Development League game against Nottingham Forest has been postponed. It was scheduled to kick off at 7 p.m. at Alfreton but standing water on the Impact Arena playing surface has left it unplayable. A new date will have to be found for the game, the first we’ve had postponed this season.